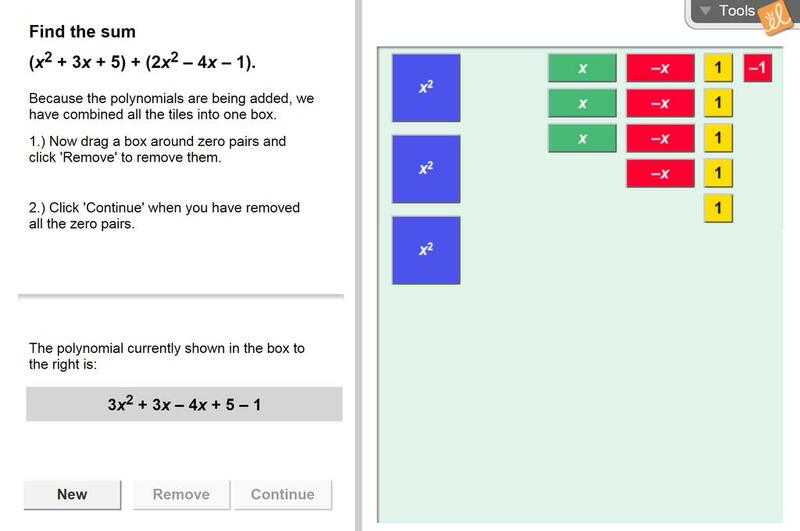 Add polynomials using an area model. Use step-by-step feedback to diagnose any mistakes. This lesson describes a real-world problem involving the distance between jets where the student will nee... (more)d to subtract polynomials.